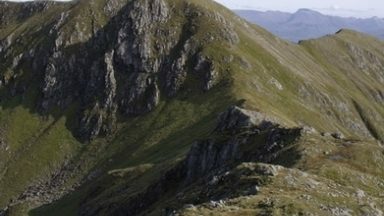 The guidebook describes walking routes up all 109 Corbetts north of the Great Glen (Scotland's 2500-2999ft mountains). From Ardgour to Cape Wrath including Knoydart, Applecross and Torridon, as well as Mull, Rum, Harris and Skye. 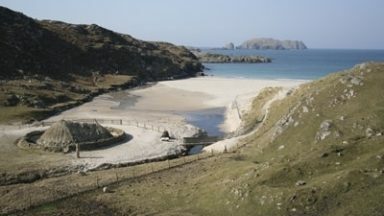 For walkers who want interesting routes up these spectacular and lesser-known hills. Part of a 2-volume set. 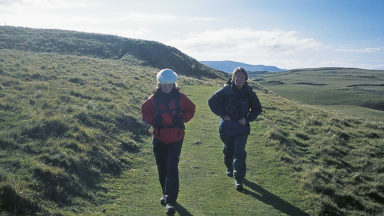 The Corbetts can be climbed at any time of year, but the guide assumes the mountains are climbed when they are free of snow. Most of the Corbetts north of the Great Glen are rough, rocky mountains, but few of the routes in the guide involve scrambling. Navigation can be demanding in mist and poor weather. When climbing the scottish Corbetts you will frequently find the only paths are sheep or deer tracks. 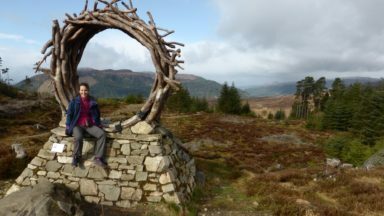 There are usually good tracks in the glens, maintained by the owners of the shooting estates, but higher up it is only on the most popular Corbetts that you will find well-maintained paths. Deep heather or boggy grass can make for hard walking on the approach to the mountain and steep rocky slopes protect many of the ridges. 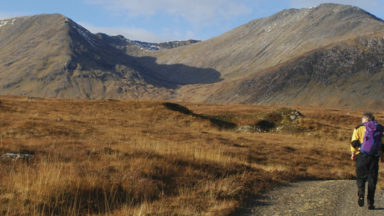 Unless there are lots of crags, the going is usually relatively easy on the ridges although on some peaks you will have to cope with peat hags or boulderfields. 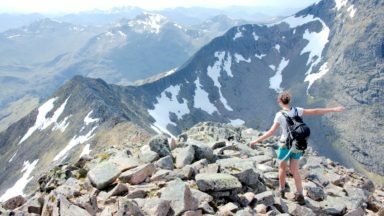 This second volume of a 2-part guidebook to all the Scottish Corbetts describes the best ascents of the 109 Corbetts north of the Great Glen, in 90 routes. Volume 1 descibes routes on the 112 Corbetts south of the Great Glen. 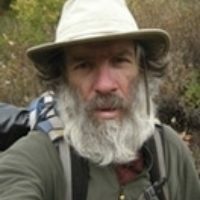 The 1:100,000 maps in this guide should be sufficient to give you a feel for the route, but they are not intended for detailed navigation, particularly in bad weather. You should always carry the relevant OS Landranger (1:50,000) maps suggested for the route, either as a paper copy or loaded onto a GPS device. The Harvey maps at 1:40,000 are excellent alternatives to the OS maps, but they don't cover all of Scotland. The picture on page10 is Beinn Alligin, not says Liathach.